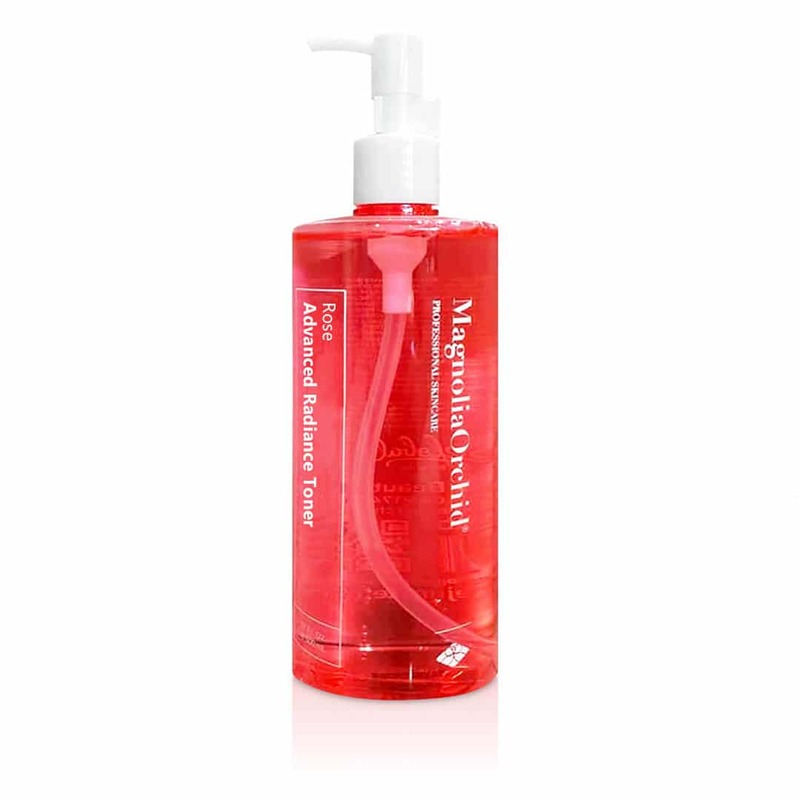 Positive: Has a natural rose smell and has a small invigorating effect on the skin. Negative: Very watery consistency that makes your skin look oily before it absorbs. Positive: Light, no smell serum that is easy to apply. Negative: Extra watery consistency, which leaves you feeling like you just washed your face and nothing stuck. Verdict: The title creates high hopes, but there was no glow activity, just felt like a quick rinse. Positive: Easy to put on and stays on. Negative: Weird smell. Did not seem to work at all. It didn’t peel anything off and seemed to harden from the moisture they tell you to put on your nose. Verdict: Would have expected more from a Sephora brand. Wouldn’t use this particular mask again. Positive: Smooth, fresh smelling, thick milky substance. It calms the face after a long day. 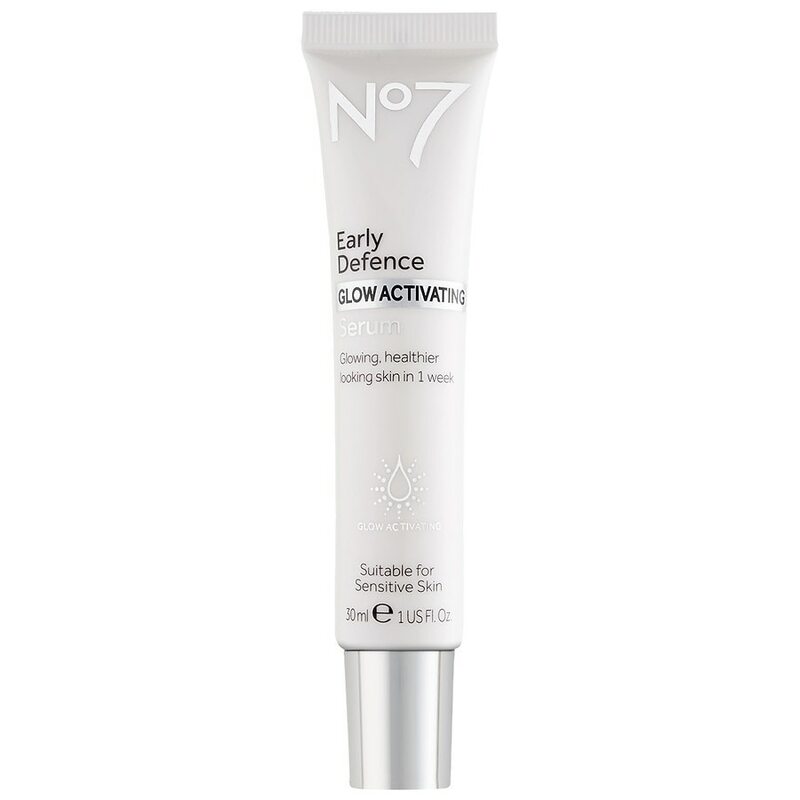 Negative: Can remain sticky even 2 hours after application, but it leaves the face smooth and hydrated for the full next day. Verdict: Worthy of being a part of your nightly routine. Great product! Positive: Pleasant smell, easy to unfold, and leaves the skin feeling moisturized. High quality Korean cosmetics that you can trust. Negative: Can take a while to fully absorb. 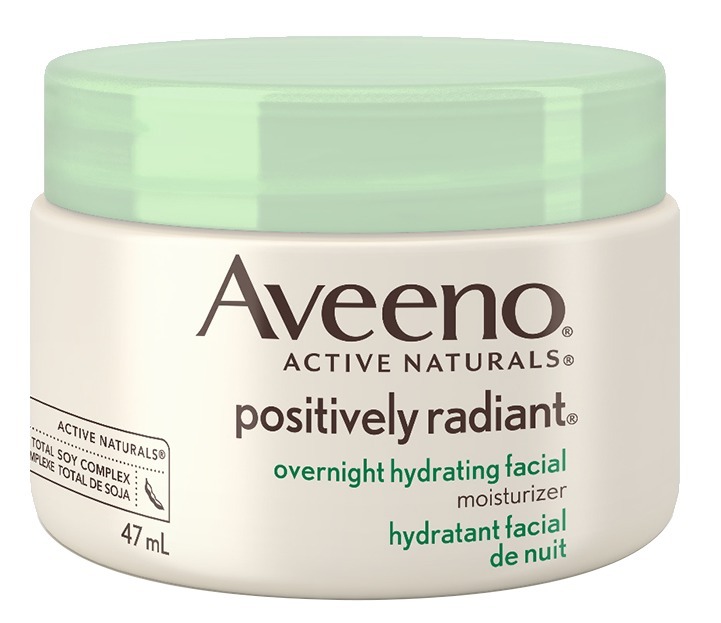 Clear winner: The ultimate must-try product in this lot was the Aveeno Overnight Hydrating Facial. It is refreshing and works impressively well. I hope these reviews have been helpful. Please feel free to leave a comment and let me know about your experience with them!